“It’s a special game for us because it’s against a country that has opened its doors to us and allowed us to play in one of the best leagues in the world,” Fabian said of the significance of the match against Germany, against whom the Guadalajara native scored in the semi-finals of the 2017 FIFA Confederations Cup. Former Bayer Leverkusen striker Javier ‘Chicharito’ Hernandez will also have inside information for “El Tri”, but all that is to come in the summer. 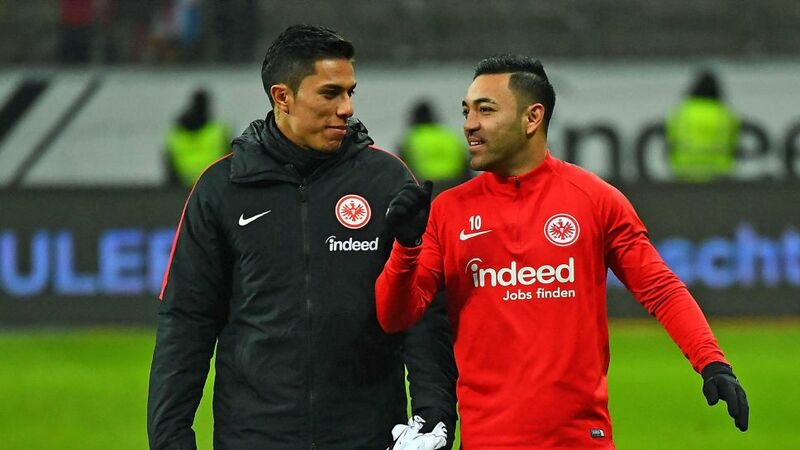 Before then, Fabian and Salcedo have a domestic campaign with Frankfurt to see out. And that includes possible silverware in the cup and European qualification.